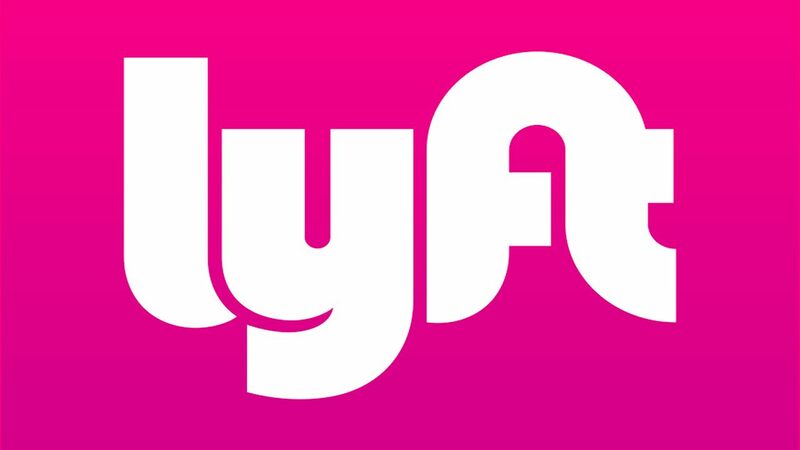 After detailing the price range and number of shares it plans to market in an updated IPO filing, Lyft execs can start marketing the stock to major potential investors. As reported by Bloomberg, a $20-$25 billion market valuation of Lyft's business would be the biggest from a tech upstart since Snap Inc., the entity behind the social media platform Snapchat. Lyft revealed a breakdown of its business in an IPO prospectus earlier this month, showing that the company was growing at a rapid pace, losing $911 million but gaining $2.1 billion in 2018. An updated filing from Lyft, as revealed by the anonymous sources, could spell out the price range and the number of shares it plans to market. Once that happens, the Lyft executives can market the stock to major potential public market investors. "Throughout the month, you’ll learn which places helped contribute to the journey of community leaders like Brittany Packnett, Kim L. Hunt, and others. When I invited women to share their stories, I looked for a range of women people can identify with — women who make you think, 'I could be like them'." 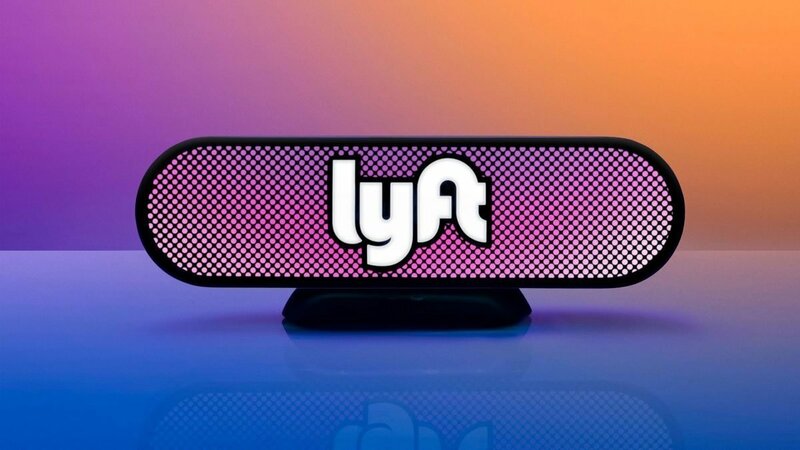 Many eyes will be Lyft's IPO as we get closer to its debut on the public market, so stay tuned to Shacknews for additional tech and gaming updates.